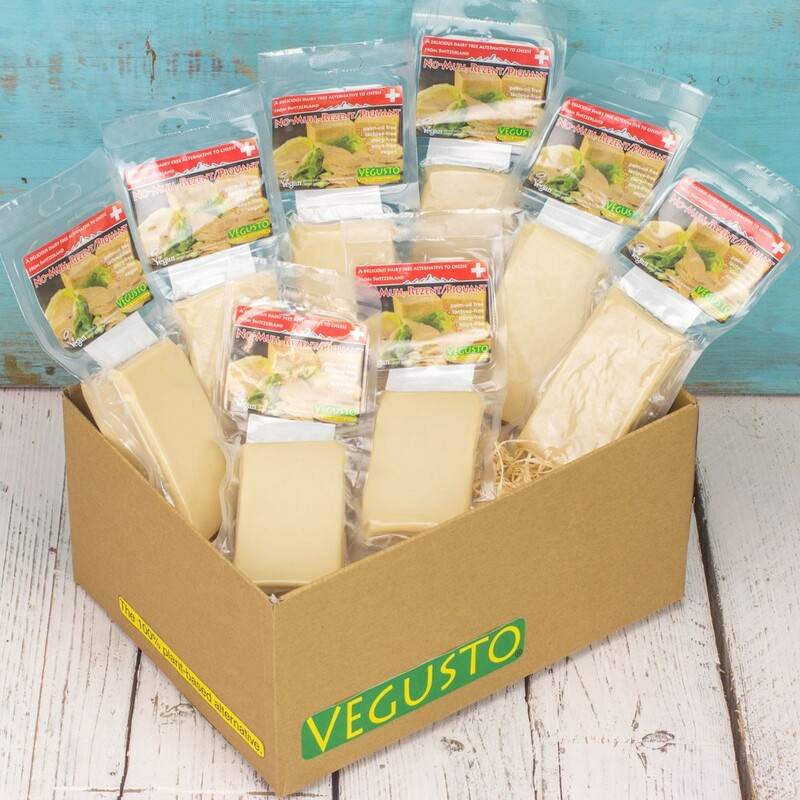 The Vegan Magpie: Vegusto Bank Holiday Offer! Hello! Delicious cheese makers Vegusto have a special Bank Holiday offer on their popular Piquant cheese 200g packs (my favourite of their cheeses)! Just head over to their site (www.vegusto.co.uk) add the number of piquants you want to your basket and when you check out enter the code: PIQUANTOFFER5Y to get £1.25 off each pack you buy. This makes them just £3.74, which is an excellent price! This offer ends 1st May at midnight. Don't forget to add postage to your total costs. 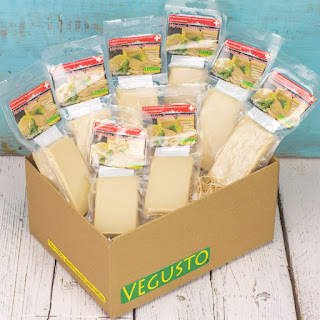 Vegusto also advise that orders will be shipped Tuesday 2nd May for next day delivery.